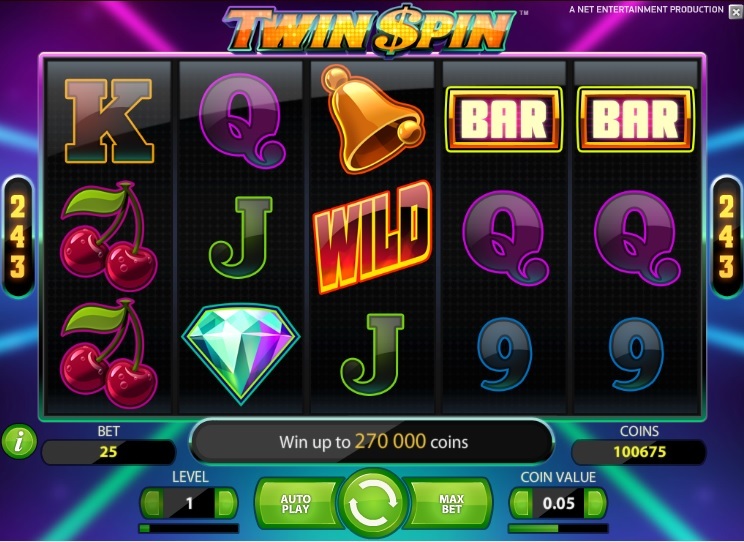 Yet another new online pokie has been created by MicroGaming and their QuickFire sub-division. This time it’s an Oriental theme featuring, 5 reel and 20 pay-line gambling machine. The theme of this game seems a little familiar from two other games of the same company – Lucky Firecracker and Gung Pow. You can potentially be rewarded with 12 free spins, a chance to re-trigger and multipliers as high as x10 during these free spins. The game is already available at the best online casinos such as Leo Vegas and Casino Room. Play With $300 + 100 Free Spins - CLICK HERE Play Now! 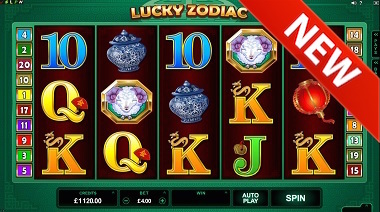 Playing the Lucky Zodiac pokie is a really straight forward process as the game is created using MicroGaming’s classic playing panel. You might be familiar with it from other games such as Cricket Star or Game Of Thrones. You’ll only need to use a couple of buttons on the panel to adjust Your total betting amount per spin or setting up the auto-play feature that is also available. 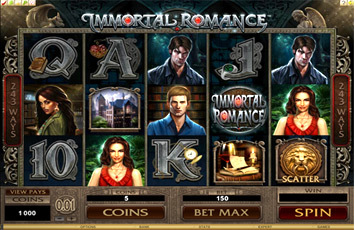 We also expect to see this game as a mobile pokie available on Android and iPhone devices pretty soon. The set of additional features made available for this game is rather classic. You can trigger 12 free spins whenever three or more scattered firecracker symbols appear on the reels. Note that it is also possible to re-trigger these. This is done in the same fashion – You will need three or more firecracker symbols on the reels. It’s also possible to earn multipliers of up to x10 during the free rounds of play. 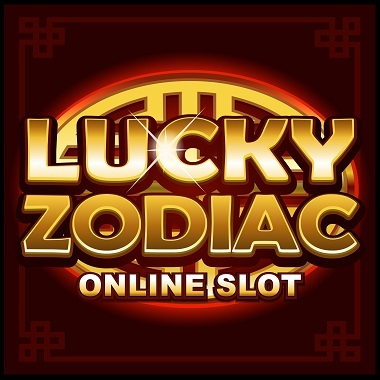 The highest win You can hope for when playing Lucky Zodiac is 1,800 times Your wager per spin. This is achieved during the free spins bonus round and given that the multiplier is set at x10. If this is the case, landing 5 wild symbols, which are the logos of this game, will earn You this fixed coin jackpot. It seems like developers at MicroGaming are trying hard to come up with something new, but lacking imagination. 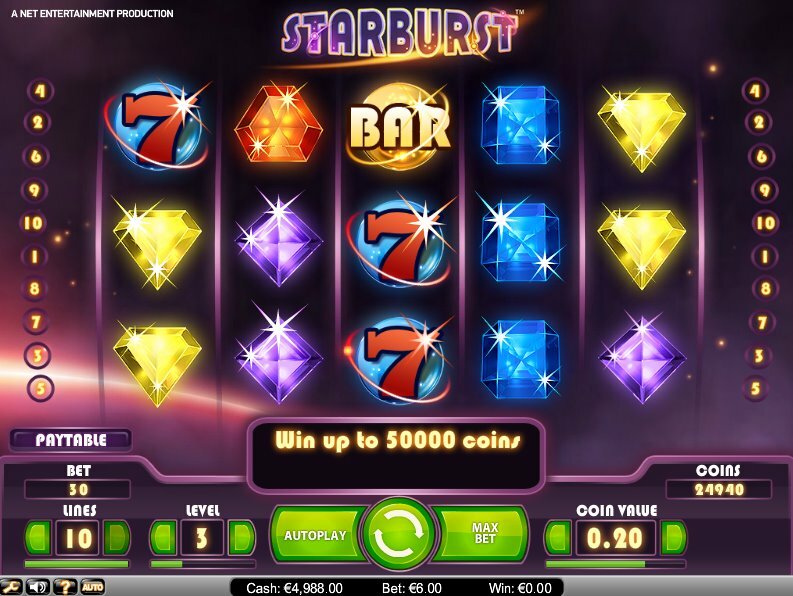 This online pokie, while with a decent design and top payout, is not much different than any of their other recently released titles. In fact, it reminds us of the lazy series of “So Much” pokies released last year – So Much Candy, So Much Sushi and So Many Monsters to be more exact. Those games were a complete flop, even though MicroGaming promoted them quite heavily prelaunch. Overall the game is worth a try for real money if You manage to catch some special promotions, such as free spins, that are exclusive to it. Our partner casinos like Casino Room and Leo Vegas are constantly offering these for new games so make sure You sign up and stay informed.